Further to the recent announcement, International Nuclear Services (INS), Pacific Nuclear Transport Ltd (PNTL) and Sellafield Ltd, are making the final preparations for the sixth transport of highly active waste from Sellafield, UK, to Japan. 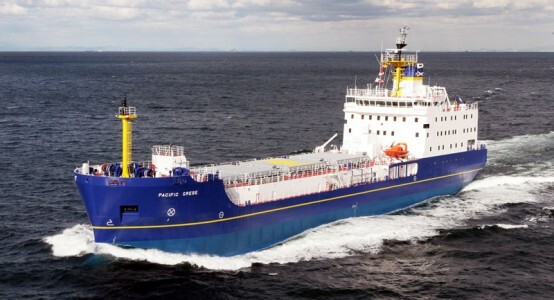 The shipment will take place in the near future using the PNTL ship, Pacific Grebe, a state-of-the-art purpose-built nuclear cargo vessel. Further details will be released during the transport itself.